Starting your new puppy or kitten off right is vital to a happy and healthy life. This time with your pet is fun and exciting but is also a lot of work. Having a relationship with your veterinarian to discuss the many changes your pet is going through is important. We educate clients on pet diseases, the vaccinations that prevent them, balanced nutrition, and behavioral concerns just to name a few. The staff at Gulfshore would love to meet and greet your new family member! 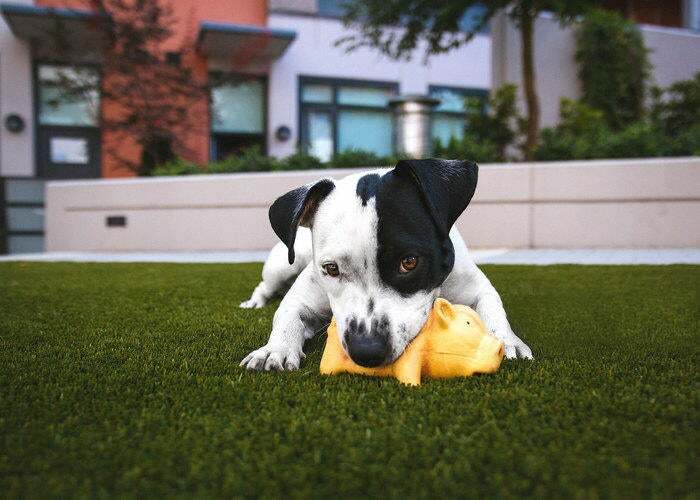 Keeping your adult pets in tip-top shape is our main goal. 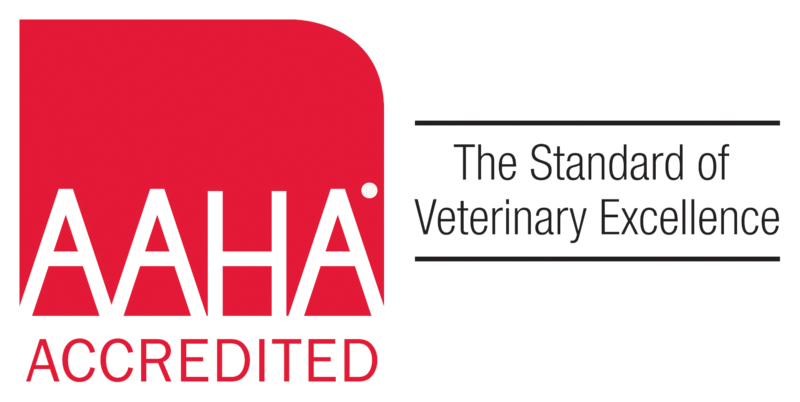 Getting veterinarian recommended physicals and maintaining current vaccine status is important. 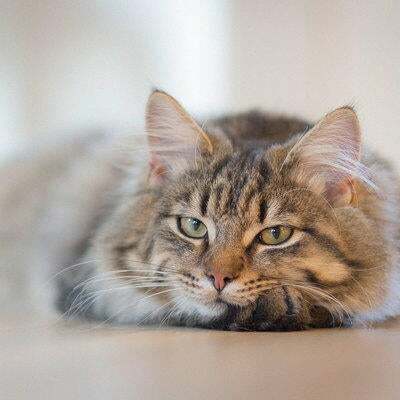 By the way, did you know cats are notorious for not showing signs of illness until it is in advanced stages, or that all breeds of dogs have inherited traits that make them at risk to various ailments? 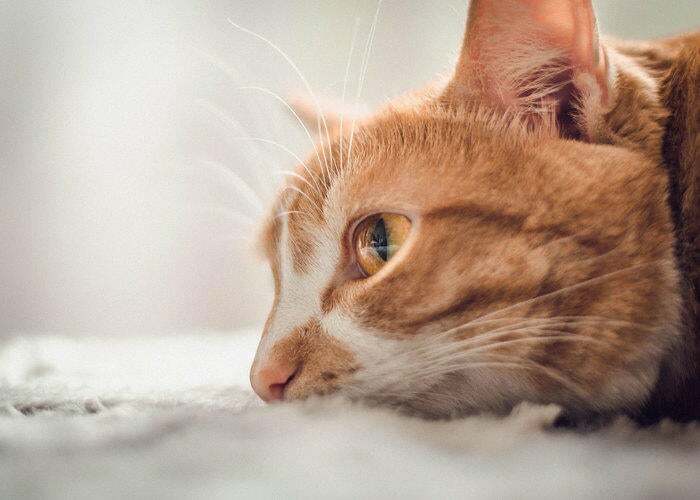 Our doctors can discuss any problems that your pets may face in the coming years as well as monitor any changes that they may currently be experiencing. 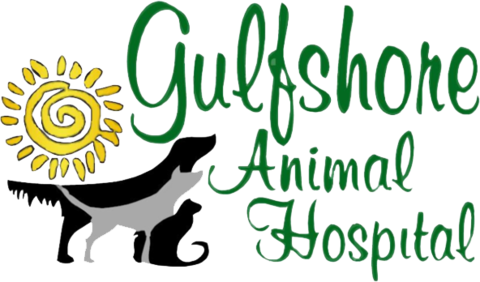 At Gulfshore Animal Hospital we offer state-of-the-art medicine and work closely with local specialists to ensure the very best care for your beloved pet. 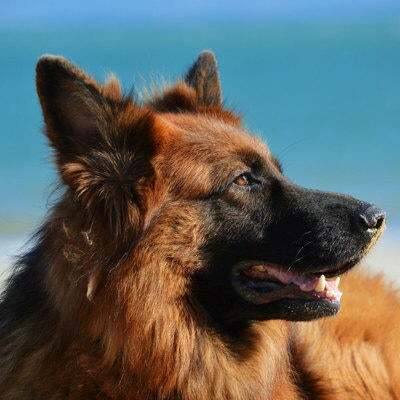 As your pets mature in age their health needs change as well. Just like the humans they live with; they too need regular bloodwork, urinalysis, blood pressure monitoring, and dental care. 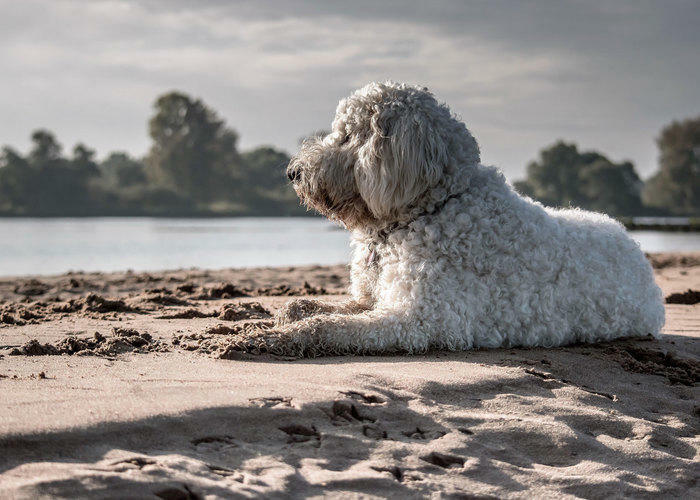 With the advances in western medicine mixed with alternative medicine’s acupuncture, herbal medicine, and Tui-na massage, our beloved four-legged friends are living longer, pain-free lives. Gulfshore is dedicated to all stages of you pets' life because Your Pet is Our Passion. We understand and share your love and compassion for animals. 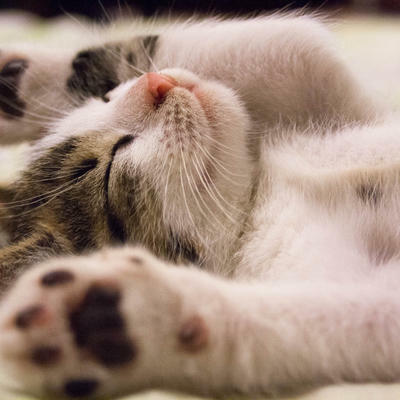 We always strive to give you peace of mind while your pet is in our care. We believe in educating and involving you in the care of your pet while affording the greatest possibilities for your pet’s good health, happiness, and long life. The primary goal of our staff is to ensure that your experience at Gulfshore Animal Hospital exceeds your expectations.  Our professional team is knowledgeable, caring, and dedicated to serving you and your pet.